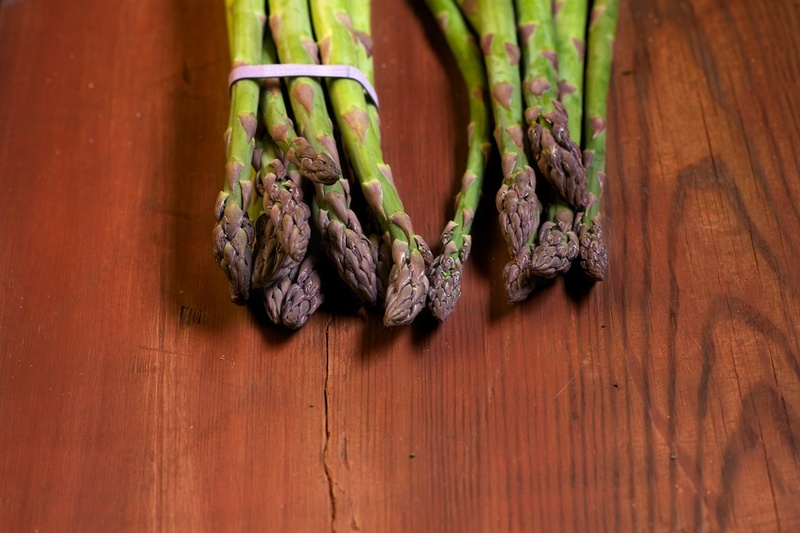 When you move beyond the differences in the dough's consistency, you're left with immense differences in styles and toppings, from a traditional margherita pie to a pizza that embraces seasonality with whatever is peak at the farmers' market, like nettles, radishes, and asparagus. Because it's so enjoyable to go out for a pizza and a beer or two, I've never been inclined to make pizza at home. Why bother when Brian Spangler can make one for me?! I love baking, especially savory baking, but have tended to shy away from pizza making. Pizza at its finest is an art form and I didn't want to shoddily imitate a food someone else can make better. Mark Bittman's recent article on pizza making inspired me to reconsider. As Bittman admitted, he's "not really that good at making pizza". In fact, as he says, many of his friends make it better. Bittman reminded me that being a home-cook is not about being better than a pizzeria owner who has studied in Naples: it's about confidence in your own kitchen and embracing creativity. And on the practical side, pizza is a wonderful platform to heap your leftover ingredients or combine ingredients you wouldn't otherwise put together. 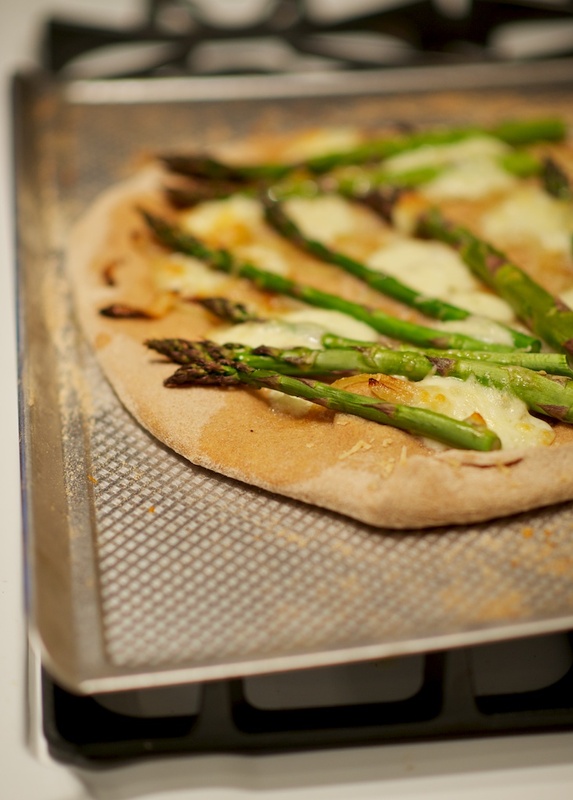 So, after spying an asparagus pizza recipe in my current favorite cookbook, River Cottage Veg Everyday, I bought yeast, scattered flour across my counter, and dove in. I considered replicating Bittman's method of mixing the dough with a food processor, but I've always taken great pleasure in feeling the texture of the dough, even when it sticks to the countertop. So I followed Fearnley-Whittingstall's basic dough recipe--a dough recipe that he uses for pizza, flatbreads, pita bread, and rolls. And, despite my fears of somehow messing up, my dough did rise--it went from a small ball in the bottom of a large bowl to nearly bubbling over the bowl's edges. And that's the feeling Bittman is referring to when he writes about the pleasures of making pizza at home. I divided the dough into 3 balls and wrapped one of the three in plastic wrap to freeze for later. On the other two, I scattered mozzarella, onions, and asparagus. Was my pizza as good as my current four favorite pizza restaurants? Of course not. Did I go out for pizza three days later? Yes. But I savored the feeling of standing around our island eating fresh pizza that I had made from scratch...and while not as good as Ken's Artisan Pizza, it was pretty damn good. 1) Put the flours into a large bowl with the salt and yeast. Mix well. Add the oil and 325 ml of warm water and mix into a rough dough. Flour your hands a bit. 2) Tip the dough out onto a lightly floured work surface and knead rhythmically until smooth, around 5 minutes. You want the dough to be loose and sticky, so don't add too much additional flour. 3) Trickle some oil into a large clean mixing bowl, add the dough, and turn it over to coat with the oil. Cover the bowl with a tea towel and leave it in a warm place to rise until doubled in size. This will take up to two hours. 4) When the dough has risen and is puffy, tip it out and knock it back by poking it with your fingers until it has collapsed in size. 1) Prepare dough and let rise. 2) Preheat oven to 475 degrees. Put a baking sheet in. 3) Heat the oil in a frying pan over medium heat and add the onions. After they start sizzling, reduce the heat to low and cook gently until they're soft and golden, around 10 minutes. Add salt and pepper. 4) Tip the dough out onto a lightly floured surface and deflate with your fingers (the final step in the above dough recipe). Let it rest for a few minutes before cutting it into 3 pieces. Roll out one piece as thinly as you can. 5) Scatter a baking sheet with a little flour and place the dough base on top. 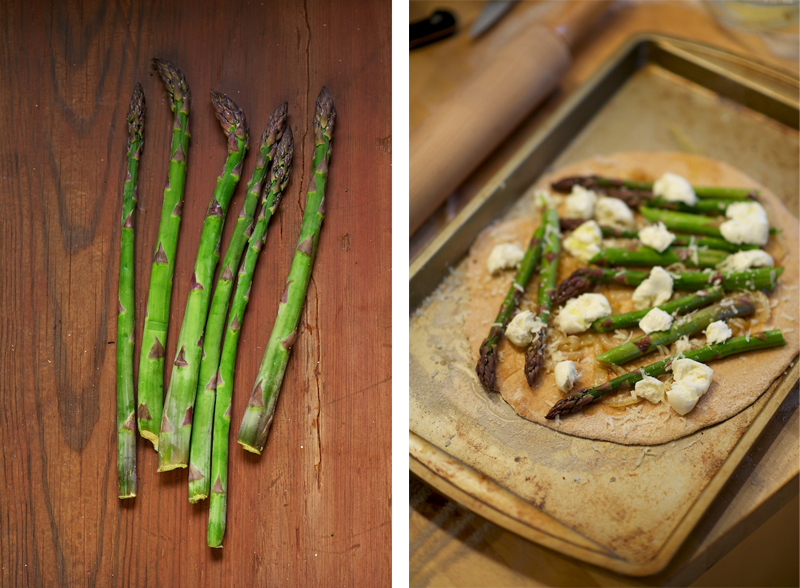 Spread a third of the onions over the dough and then arrange a third of the asparagus on top. 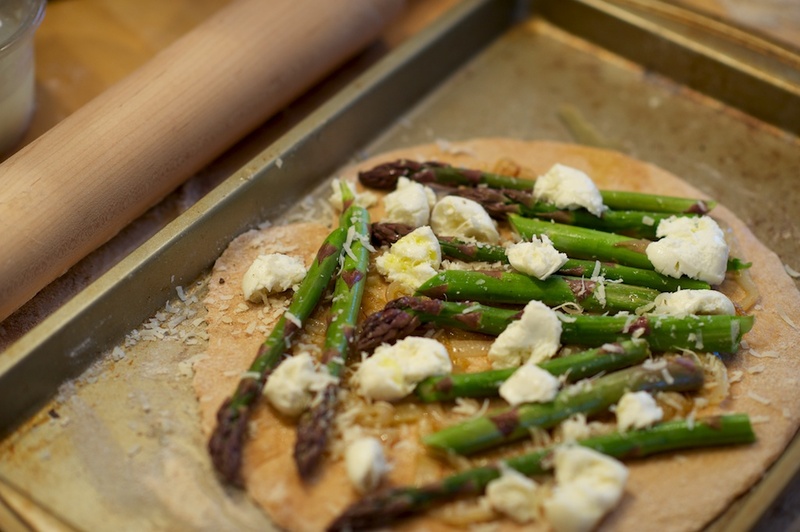 Tear up the mozzarella and evenly place a third of it on the asparagus. Scatter it with some grated Parmesan and a little salt and pepper. 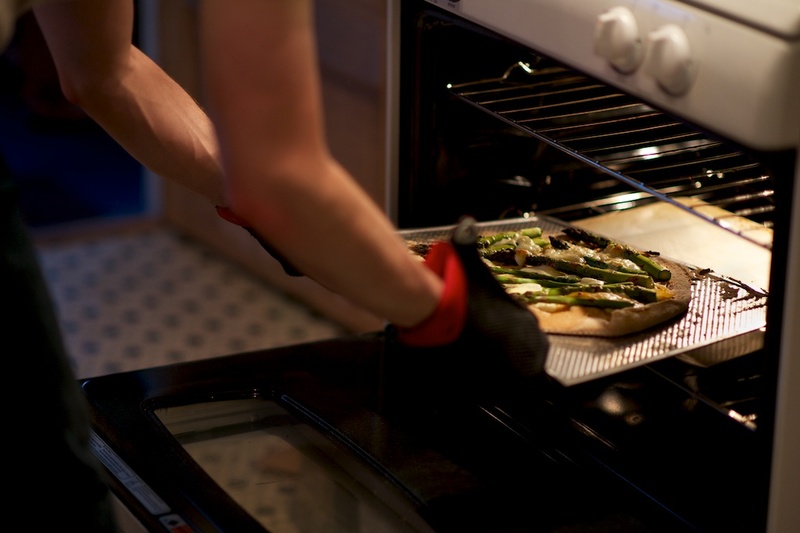 6) Lay the baking sheet over the already hot one in the oven. 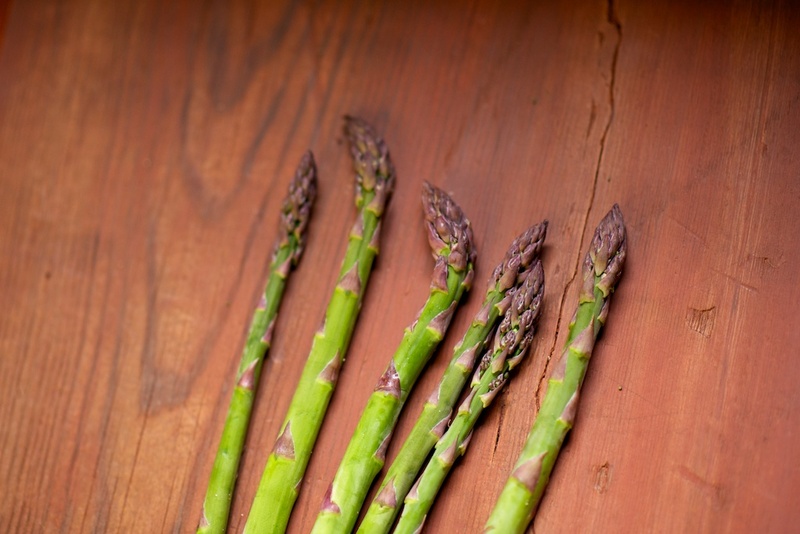 Add a trickle of oil and bake for 12-15 minutes, until the base is crisp, the edges brown, and the asparagus tender. 7) Repeat this process with the remaining dough. Cut into slices and enjoy! 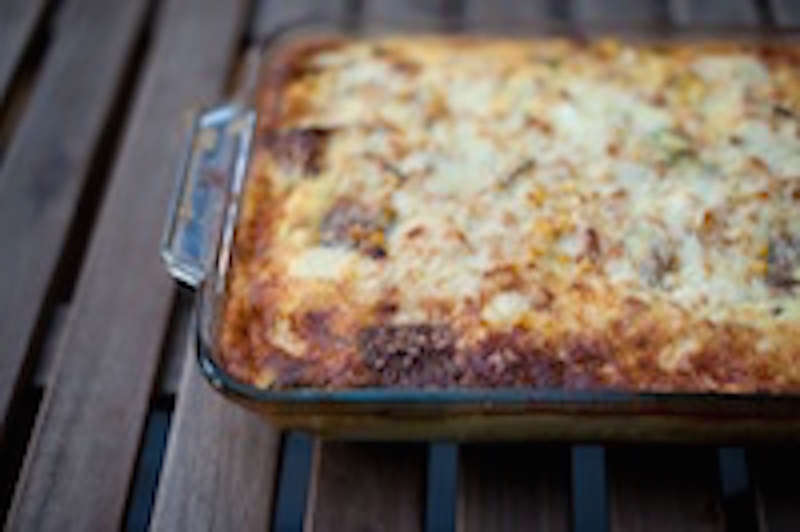 Have you ever thought about your most vivid food memories? 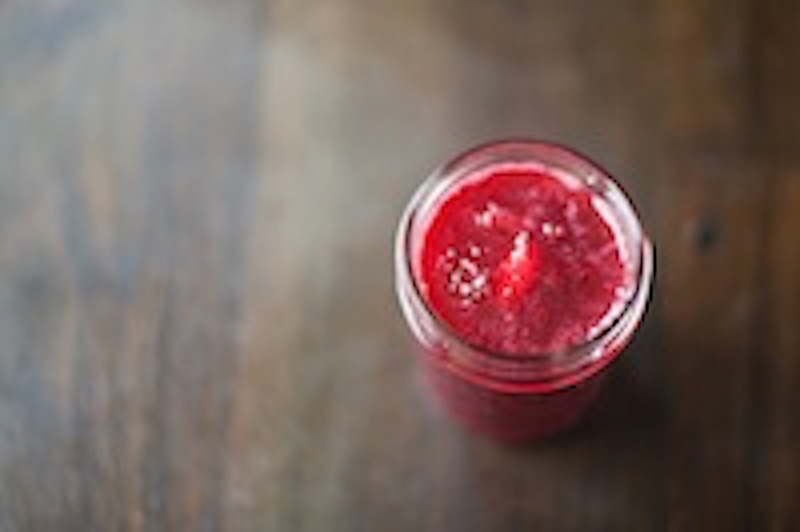 When I hustle down the basement stairs to grab another jar of jam, what stops me from reaching for the cherry?